The recent drought has brought about an increased awareness of water use on our golf courses throughout the state. We have had to adapt the designs of many of these courses to more responsibly use this limited resource. On some courses, this has involved conversion of various water-thirsty grass types to a more drought-tolerant turf, such as bermudagrass. 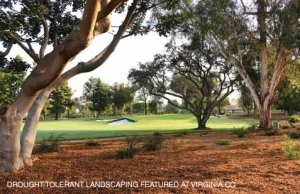 On other courses, we have converted out-of-play turf areas to drought-tolerant landscapes, such as natural fescue grasses and native or “California-friendly” landscapes. These seemingly “new” concepts actually reflect an older, original style of design in many ways. 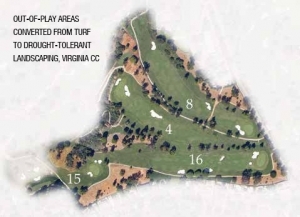 Even if the drought were to end in the near future, I think this shift in ideology is here to stay and will be great for golf course architecture.